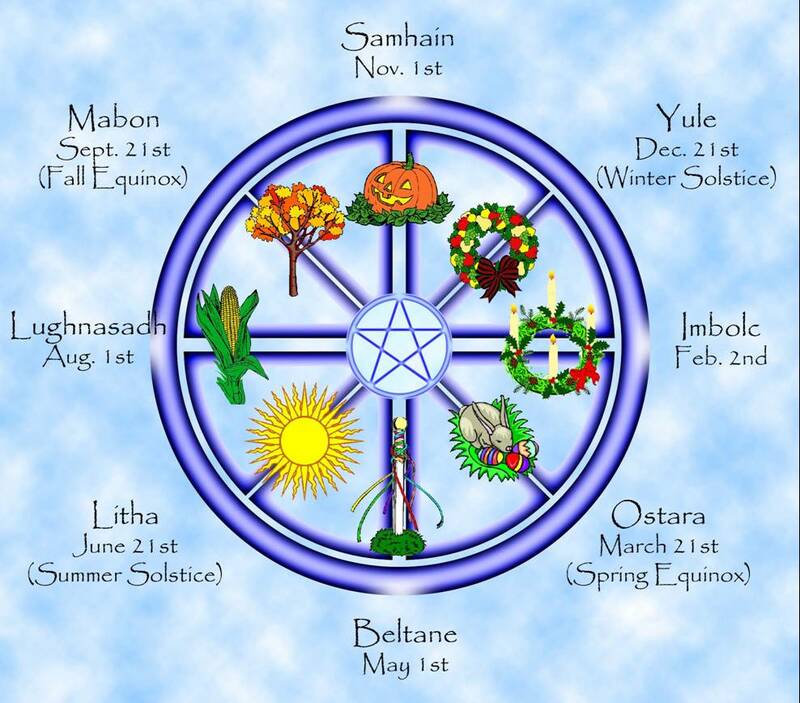 What is the Wheel of the Year, or Wiccan holidays, for those in the Southern Hemisphere? It gets a little tricky, since Wicca was created in the Northern Hemisphere. Since it’s a nature religion, an Earth religion, this makes a big difference. After all, a Midsummer ritual in the North happens in June. 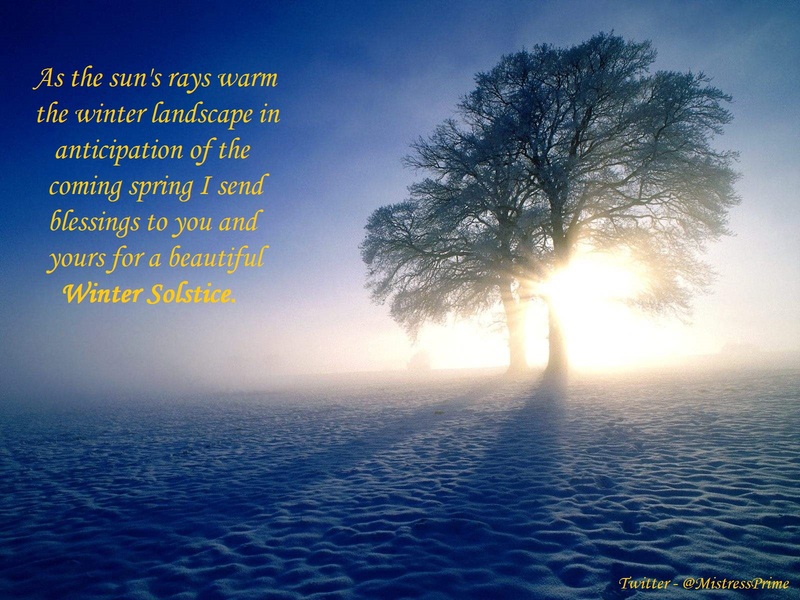 In the South, though, this is midwinter! So what does a Southern Witch do? 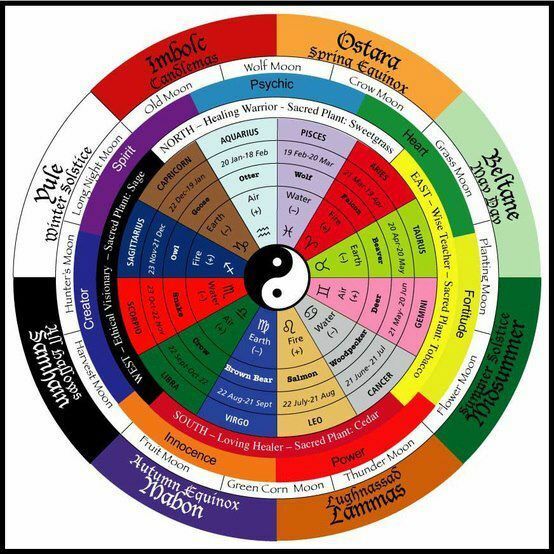 The eight sabbats form the foundation of many modern Pagan traditions. Let’s look at when the sabbats fall, how they are celebrated, and the rich history behind each of them. We wish you a blessed and enjoyable Samhain. May any ancestor you wish to speak with be open to you today and/or tonight. 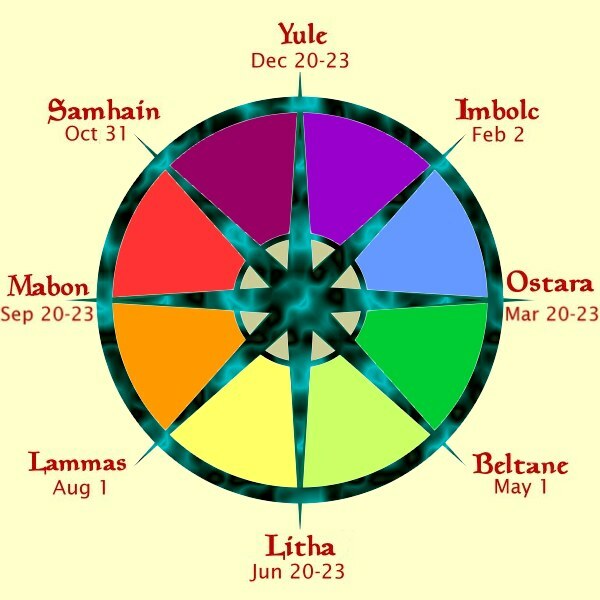 This is the last Sabbat on the Celtic Wheel of the Year. May the next year bring you more love, joy, happiness, laughter, blessings, everything you need and even some things you just want. There are many other things about Samhain posted on this site and Witches of The Craft.